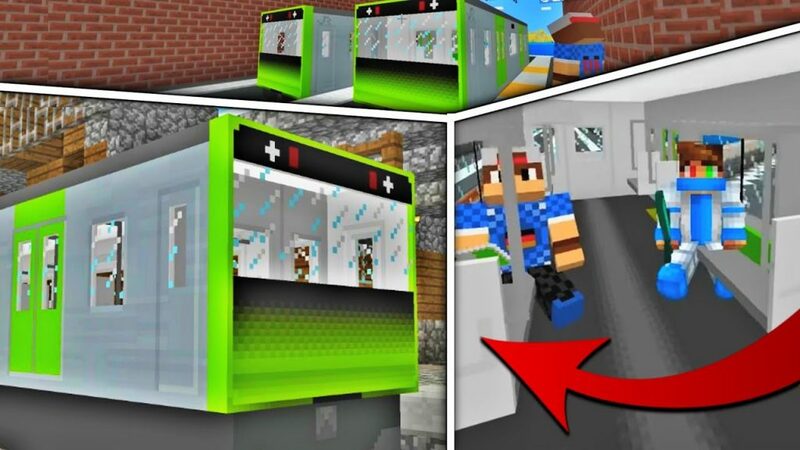 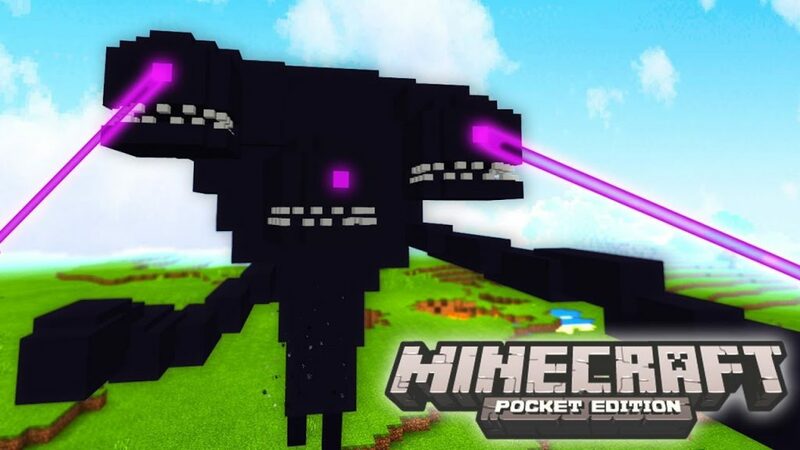 Addons for Minecraft Pocket Edition – in this section of the site you will find all the modifications for Minecraft, which were created specifically for the Pocket Edition (Pocket Edition). 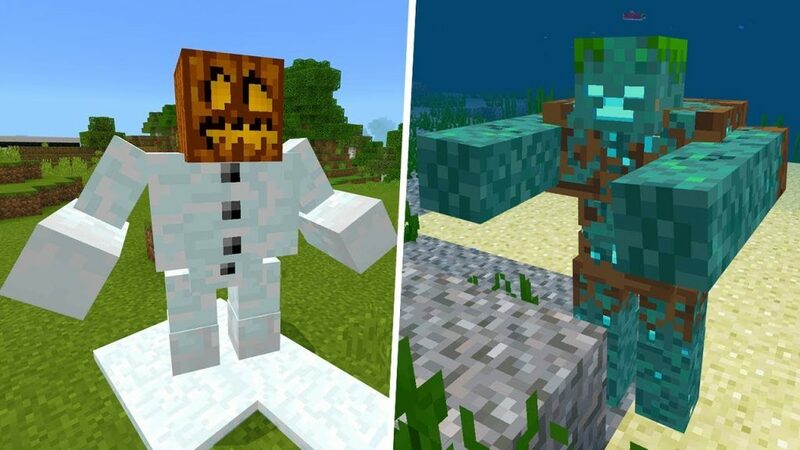 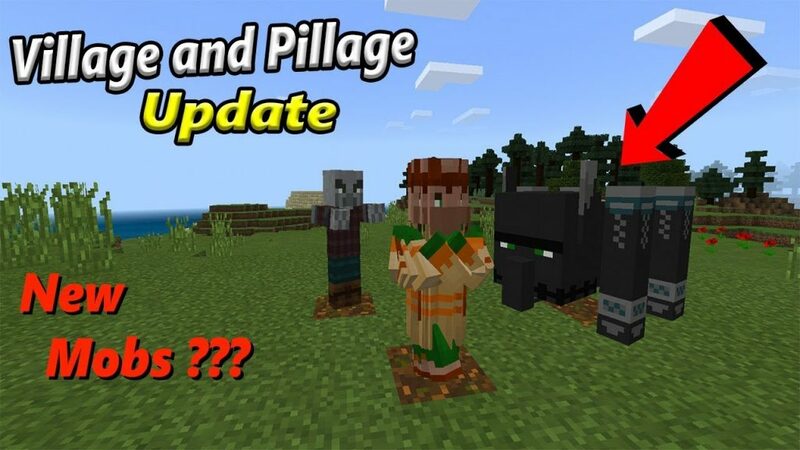 Add-ons for Minecraft Pocket Edition are the same mods for Minecraft PE, which are modified add-ons that add new blocks, items, decorations, monsters, biomes, weapons and more to the game. 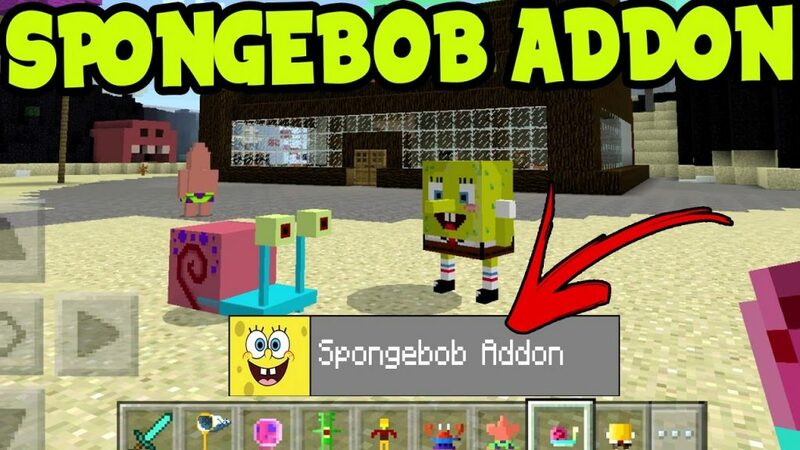 Addons for Minecraft PE are installed using the installation files as a program. 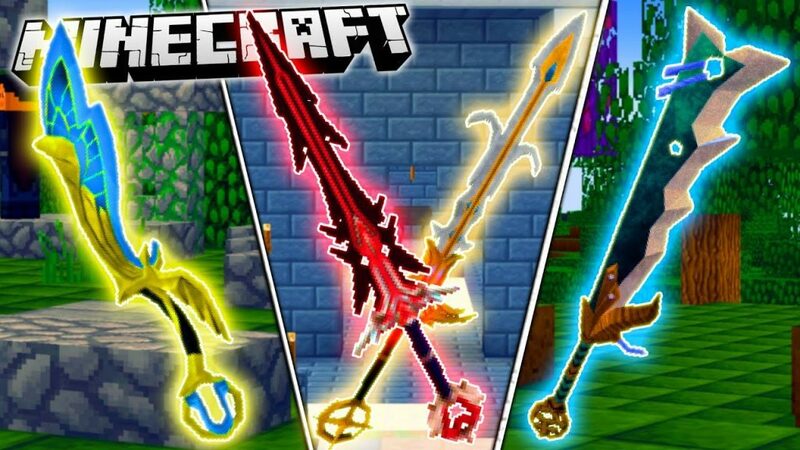 The addons feature is that when you install multiple addons on Minecraft PE that have different textures. 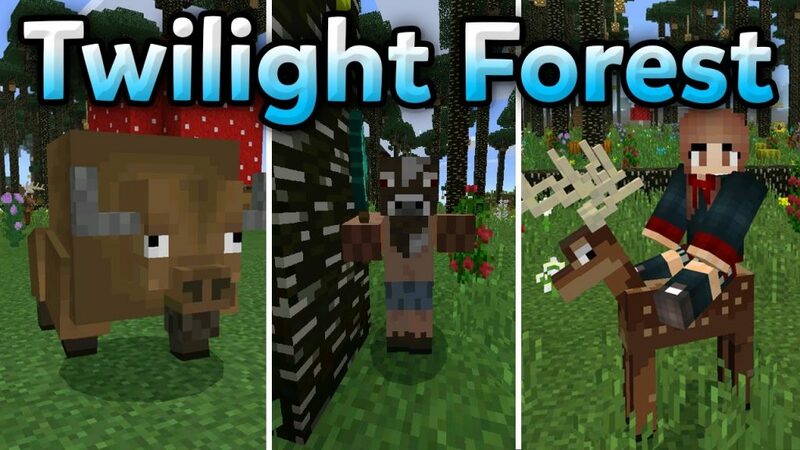 They do not conflict with each other, as a result we get several modifying addons with different textures, which guarantees us a pleasant game with the remaining textures of the game. 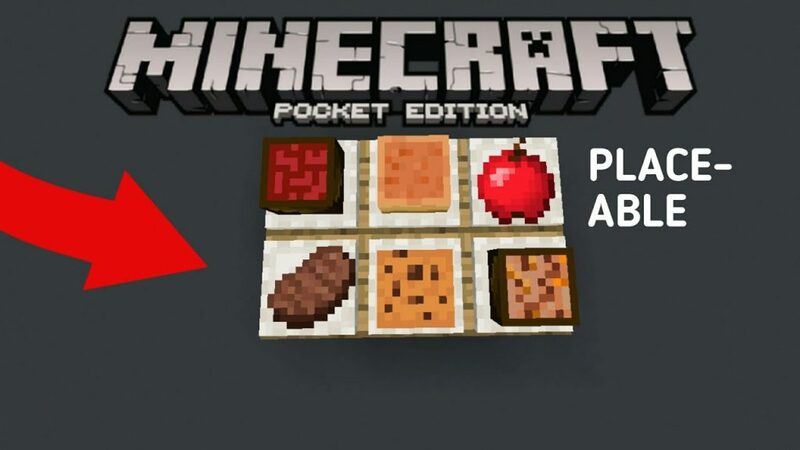 In addition, you can also install any other texture on Minecraft PE and this will not affect addons. 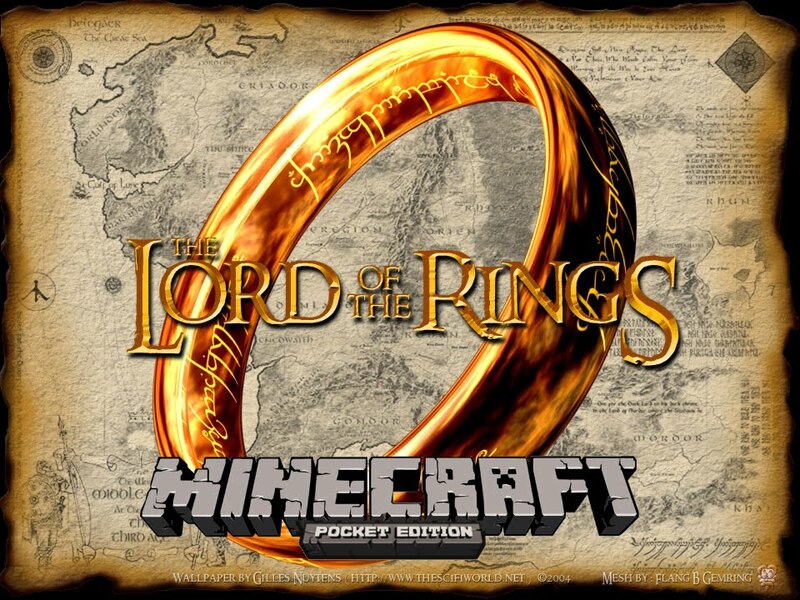 I hope that the section of our site with addons for Minecraft Pocket Edition you will like. 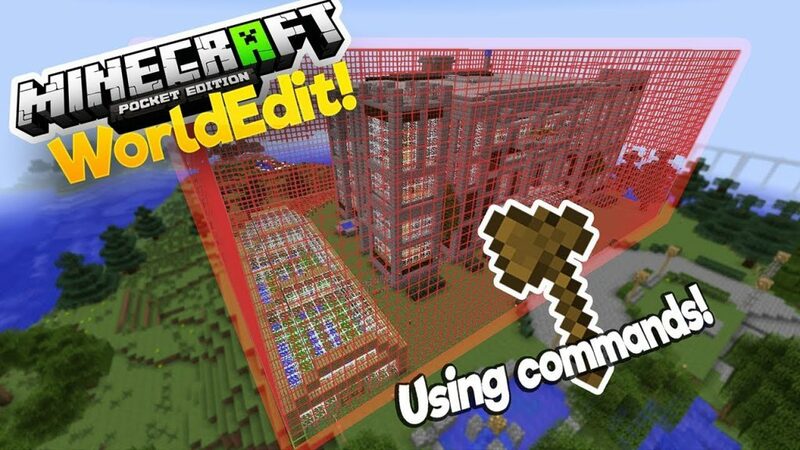 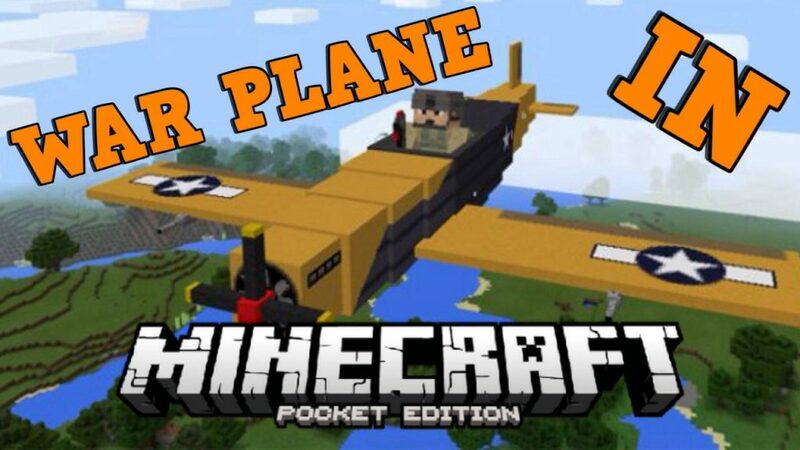 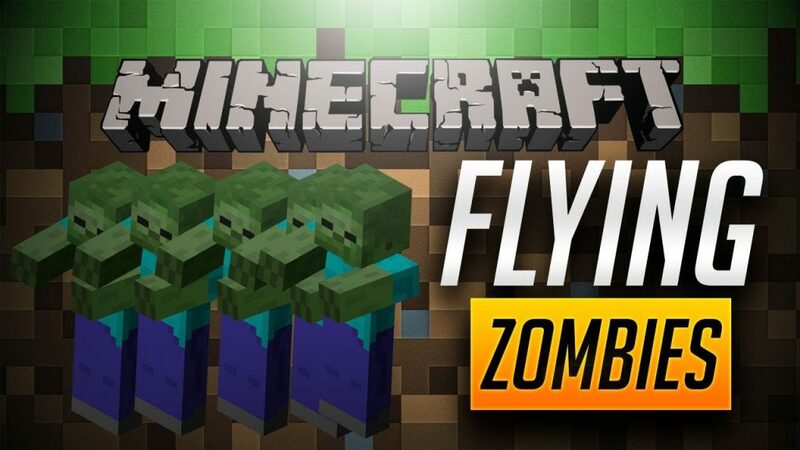 Download popular add-ons for Minecraft PE and enjoy the game!